It’s the synchronization of storied sports car brands with over two centuries of collective automotive history, passion and fervor emanating from Italian roots that continue to embolden enthusiasts around the world. Embedded under the Fiat Chrysler Automobiles (FCA) umbrella, the DNA of both Maserati – founded by the Maserati brothers – and Alfa Romeo – established by Frenchman Alexandre Darracq as A.L.F.A. 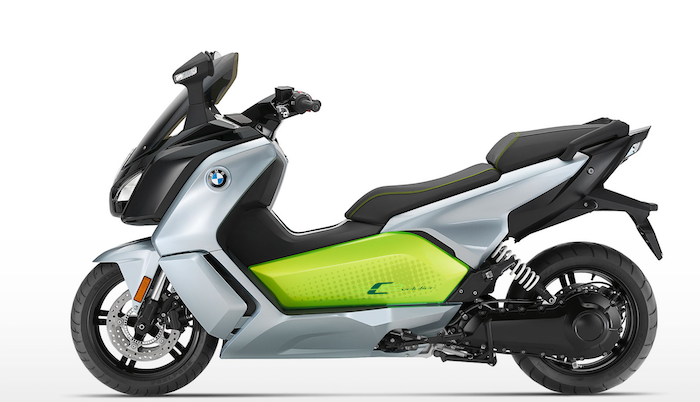 – comes from legendary racing and motorsports moments in time which have endured until present day with global enlightenment by way of powerful and stunning road machines. Today you can find both brands profiling side by side in joint retail shops for current buyers looking for newfangled ownership of a vehicle portraying character, beauty and sporty driving sophistication. Presently there are 115 Maserati dealers in the USA (75 are dual with Alfa Romeo) and 175 specific Alfa dealers. Company executives say the two do not compete against one another because of their price points, whereas Maserati represents the upper echelon of Italian sports luxury. 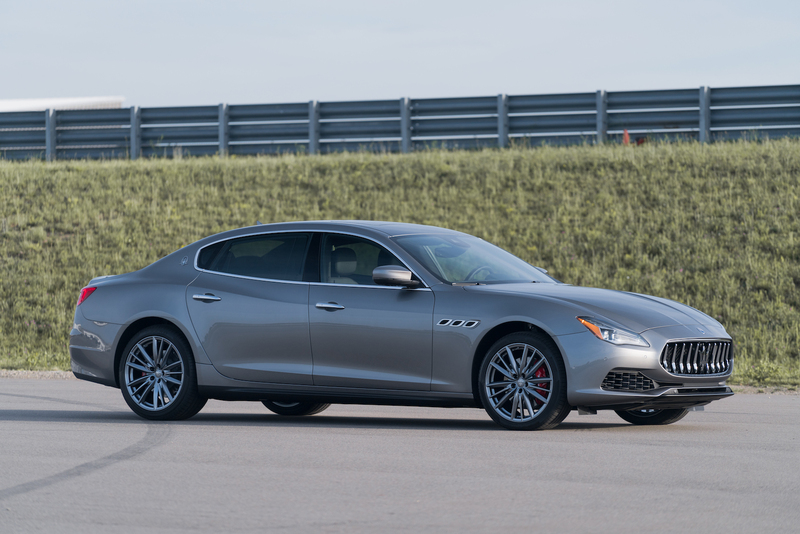 For deeper understanding of the Italians Automotive Rhythms was invited to Pontiac, MI to experience the 2019 Maserati and Alfa Romeo Private Preview at the M-1 Concourse to focus on the strengths and aptitude of high-performance driving. Yes, both companies are admired across the globe but that doesn’t necessarily mean that consumers are completely aware of the specific model names and capabilities of each. So, the specific purpose of this “first time” media event was to allow journalists like myself to evaluate particular 2018 and 2019 vehicles in a curated environment consisting of the track, paddock, public roads and individual installations. Maserati, represented by the “Trident” crown logo, is a small premium automaker that sells 50,000 global vehicles with 15,000 coming from the United States. Hallmarks include Ferrari-built powertrains, available AWD, Bowers & Wilkins premium audio systems, Level 2 Autonomous Driving and unique monikers such as their Levante SUV which is a Mediterranean wind that can blow gently or with extreme rage in an instant. In fact, many don’t know Maserati has an SUV even though it represents 50% of all sales. Up next is the exquisite Levante GTS which gets 550-horsepower, AWD and rips 0 to 60 mph in 4 seconds. Expect a starting price of $120,000. In all, Maserati makes the Ghibli sports sedan, Quattroporte executive luxury sedan, the Levante sporty SUV and the GranTurismo coupe and convertible. There is something very emotional about the silhouette of a Maserati which creates its allure and uniqueness while owning the most defining and exhilarating exhaust notes in the business. The GranLusso variant of any Maserati focuses on luxury features while the GranSport is more performance oriented. 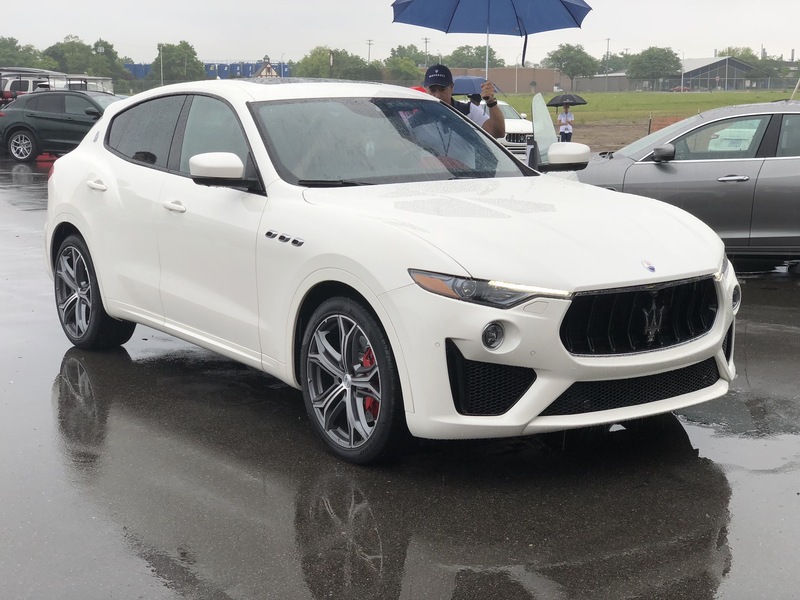 This explains why the Rosso Rubino 2018 Maserati Levante GranLusso with 20” Nereo wheels and black calipers I tested was devoid of steering wheel paddle shifters. 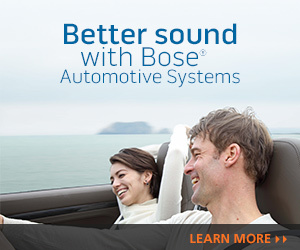 This is a disappointment being that you can find them on many Korean vehicles like Kia and Hyundai. Road power was good on the Levante utilizing the 3-liter twin turbo V6 with 345-horsepower and 369 lb-ft of torque. The rear seating position is a bit tight for large adults. But I was enamored with the Tan Natural Drilled leather seats and tan stitching, Open Pore Radica Wood Trim, the thick, black leather covered 3-spoke steering wheel, soft close doors, the Driver Assistance Package and Traffic Sign Recognition. Yet, the Levante Trofeo was the king of all jewels and displayed itself proudly at the M-1 Concourse. It wasn’t drivable for us at the time but certainly is attainable to any discerning gentlemen or woman with a starting price of $169,980. 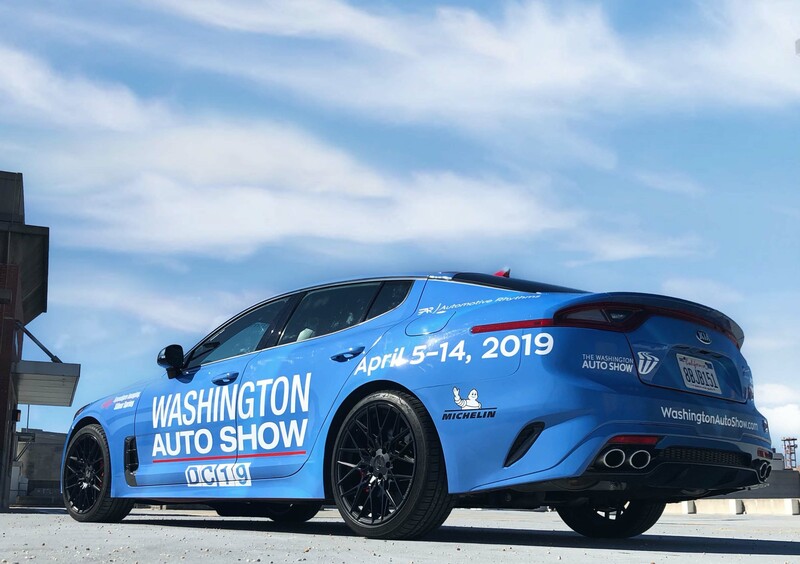 Breathtaking performance manifests from the 590-horsepower 3.8-liter twin turbocharged V8 engine, 22” staggered Orione alloy wheels, a Skyhook performance suspension and Q4 intelligent AWD, all of which translates to acceleration of 0 to 60 mph in 3.7 seconds and a 189-mph top speed. With a starting price of $74,980 the Ghibli targets younger and more diverse consumers. “The Ghibli places the dream of owning a Maserati within easier reach to more buyers, and as word of its unique balance of performance, exotic appeal and attainability continues to spread, Ghibli sales continue to grow,” stated Maserati North America, Inc. Our Ghibli GranSport test car in Bianco with 20” Urano Diamond Finish rims and red calipers was represented by formidable road performance and amazing stopping power from its grabby brakes. I’ve spent great lengths of time in GTs and Quattroportes over the last decade and appreciate what they offer. A bit heavy, but pure and authentic nevertheless. Added Maserati features include the ability for a silk interior, unique caliper colors like Polished Silver and Maserati Level 2 Autonomy which hides the radar behind the grille’s Trident. This is a hands-on system that allows you to cruise with Adaptive Cruise Control Stop & Go without engaging the pedals. Utilizing Highway Assist the car will center itself within the lane markers which helps the customer avoid fatigue on longer drives. This is different than Lane Keep Assist which aids with short-term episodes. Alfa Romeo is represented by the $65,900 4C Spyder, the Giulia sports sedan starting at $38,195 and the Stelvio midsize SUV beginning at $40,195. 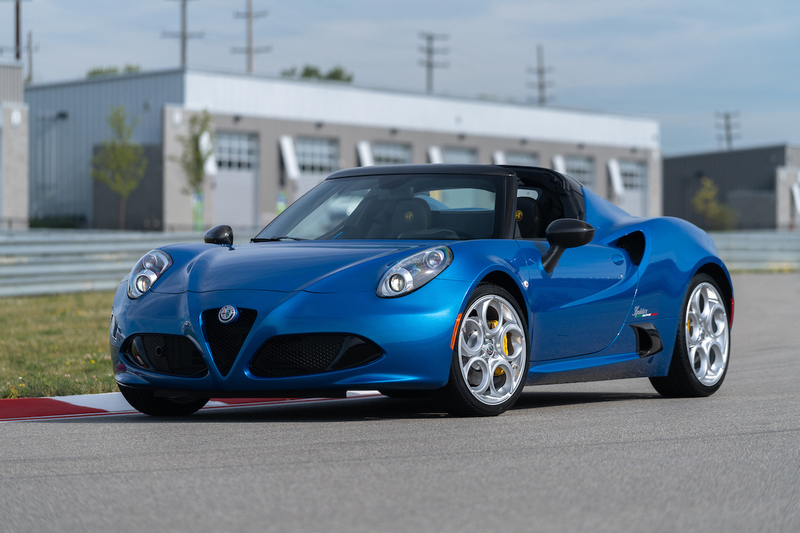 The 4C is pretty small but superiorly agile as was demonstrated on the autocross course. 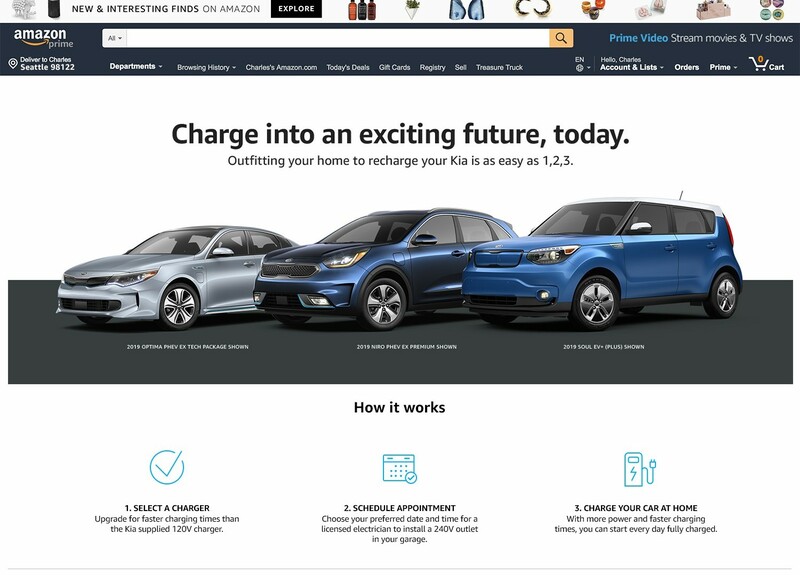 However, its styling is pretty primitive and needs a major refresh. 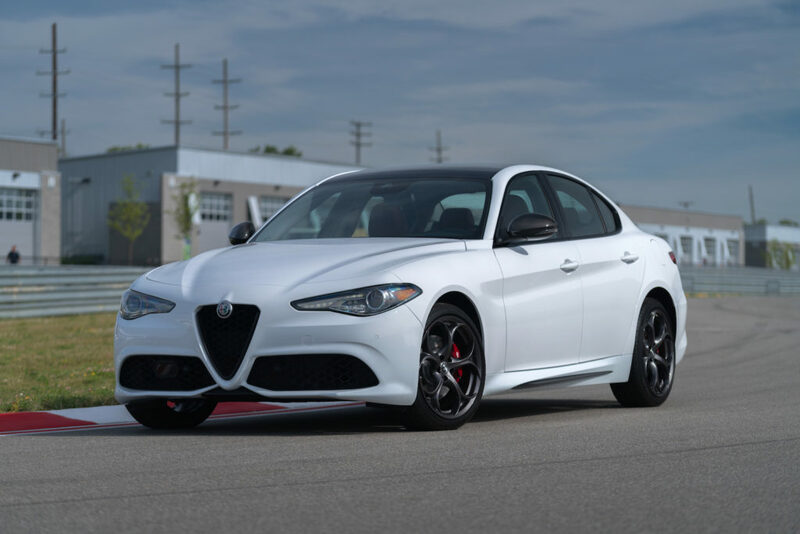 Both the Stelvio and Giulia are track worthy machines allowing owners to reach their destinations with enthusiasm. Dubbed “The SUV For The S-Curves” by the marketing folks at Alfa Romeo, the Stelvio felt great on the pavement. Even when weighted down by multiple passengers there was never a lag in acceleration. Designed at their Cassino plant in Italy the SUV is balanced with 50/50 weight distribution and advances from 0 to 60 mph in roughly 5.4 seconds. 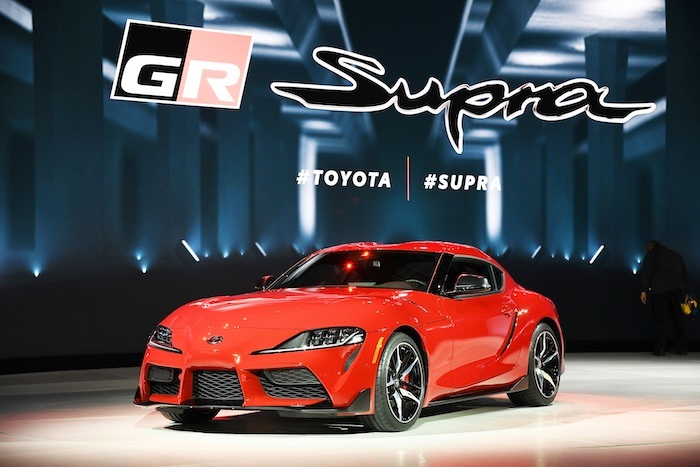 The all-aluminum 2-liter turbo 4-cylinder engine puts out 280-horsepower and 306 lb-ft of torque and is mated to an 8-speed ZF automatic transmission with manual mode. Upgrade to the $1,800 Sport package if you desire paddle shifters like myself. Although, they are mounted to the steering column opposed to the steering wheel how I like them for optimized reach. 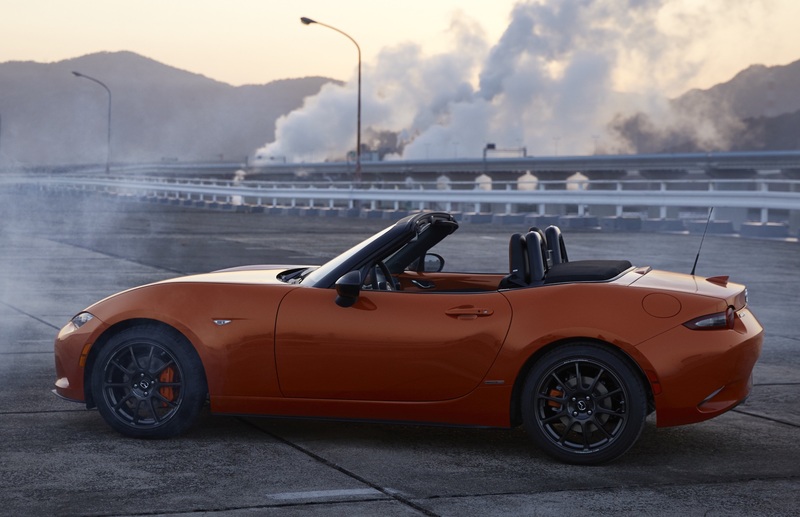 The Sport package also blesses your ride with a sport-tuned suspension, sport steering wheel, black roof rails, aluminum sport pedals and footrest and colored brake calipers to name a few. Of course the nucleus of the Alfa Romeo product line is the Quadrifoglio which turns your ride into a beast and satisfies your every desire. 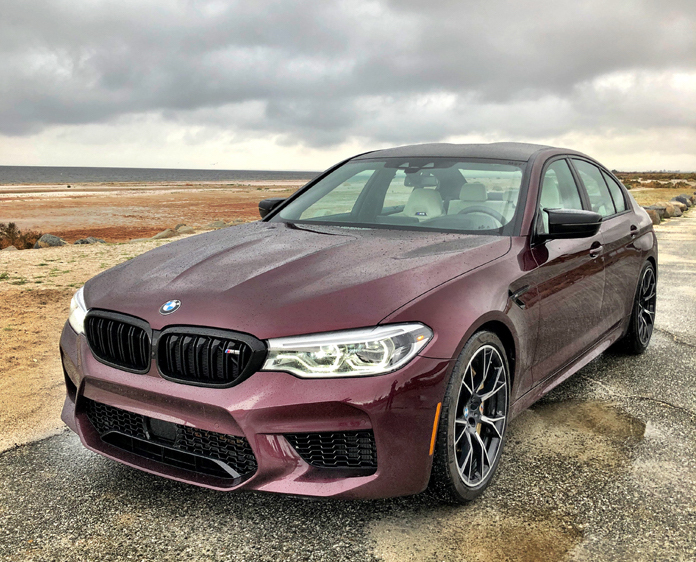 With 505-horsepower and 443 lb-ft of torque emanating from the Giulia Quadrifoglio’s 2.9-liter bi-turbo V6, acceleration was amazing as I experienced on a prior test drive. The $73,700 Quadrifoglio is an enjoyment while delivering a RWD package with 50/50 weight distribution and a 0-60 mph time of 3.8 seconds. It’s also one of the sweetest sounding rides on the market and owns a top speed of 191 mph. Alfa also enhances the vehicle with an aero front splitter, Brembo 4-wheel high-performance brakes with red calipers, an aggressive rear diffuser and the dual-mode quad exhaust system that sang like Luciano Pavarotti upon acceleration. 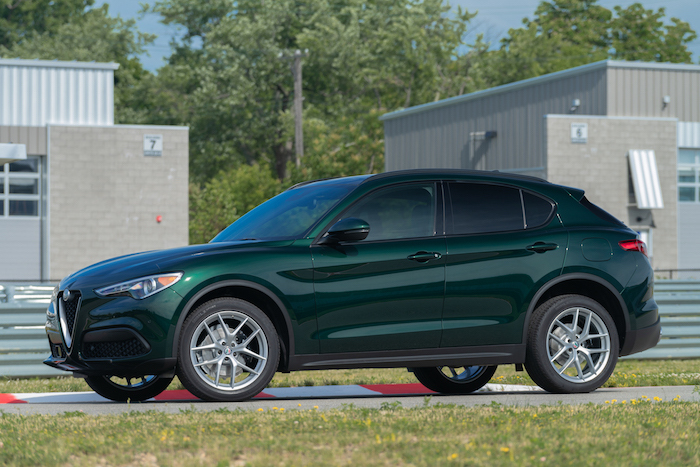 On the other spectrum, the $79,995 Alfa Romeo Stelvio Quadrifoglio can hit 0 to 60 mph in 3.6 seconds and has a top speed of 176 mph from its 2.9-liter bi-turbo 505-horsepower V6 engine, 8-speed automatic transmission and Q4 AWD pairing. The Quadrifoglio name by the way symbolizes the 4-leaf clover. As the story goes Ugo Sivocci, recruited by friend Enzo Ferrari onto Alfa Romeo’s first ever factory racing team, was tired of placing second for the distinguished automotive company and needed a good luck charm for encouragement. So he aptly decorated his Alfa Romeo RL with the Quadrifoglio Verde (shamrock) symbol and won the 1923 Targa Florio. The rest is history. Internally, top executives want to infuse both brands with new products and technologies and believe that Alfa Romeo is the purest sports car brand on the road and that Maserati is the greatest emotional grand touring vehicle in the industry. The goal now is to infuse that logic into the hearts and souls of consumers looking for greatness behind the wheel. Because at the end of the day there are a multitude of fine machines running around town from BMW to Porsche and Aston Martin to Audi. We wish the Italians well!